Book online for Genuine AIS windshield for your Maruti Suzuki A-star. Prices are inclusive of product and fitment charges (AIS Genuine Windshield + PU Sealant + Installation Charges + 18% GST). 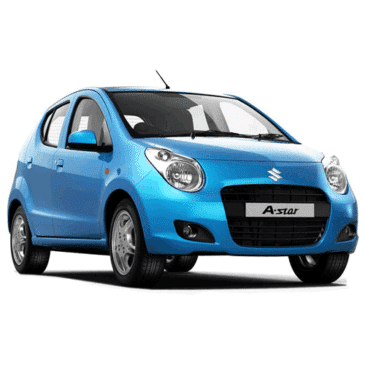 Buy genuine windshield for your Maruti A-Star at Auto Glass Masters. We offer genuine AIS (Asahi) A-Star windshield replacement at best price. Insurance claim facility for all major insurance companies is available. Doorstep service available.